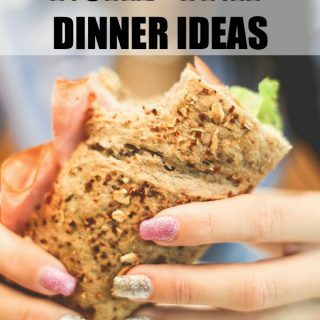 It’s time to think outside the box at lunch, dinner and snack time! Kraft Anything Dressing gives you the ability to get inspired when it comes to meal planning. When you think of Kraft Dressing, the first thing that comes to mind is a salad. Am I right? 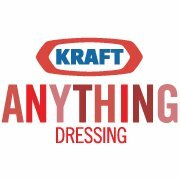 Well, let me be the first to tell you…Kraft Anything Dressing is a staple in our home and it’s not just for using it on salad. When we are planning a get together with friends with a veggie platter or when we are yearning for some southern fried pickles, I instantly think…Kraft Anything Dressing. 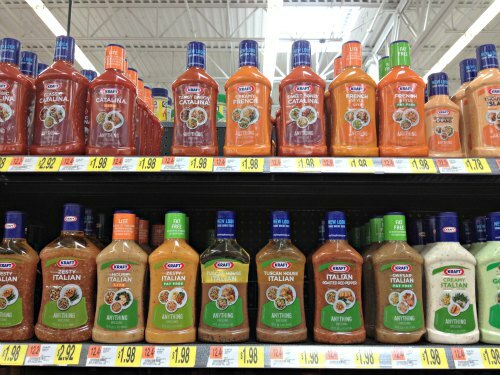 There are so many different recipes that this new dressing can be used in. Creating new family favorite recipes couldn’t be easier when you add Kraft Anything Dressing to your grocery cart! There are so many different flavors available, so there is bound to be a flavor that strikes your fancy. 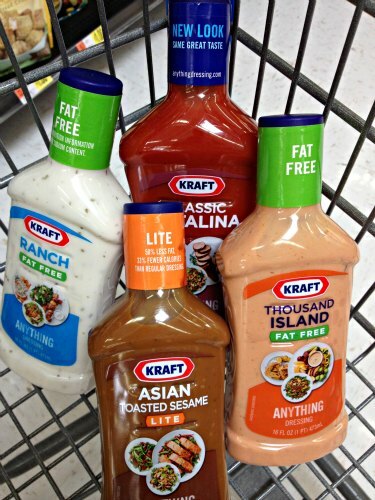 We are huge fans of a large number of the Kraft Anything Dressings. Here are some of our favorite ideas to use these dressings in our everyday life! See all the options available? It really is a very versatile product! If you are looking for a recipe, you can also tweet @kraftdressing with an ingredient to have a new meal idea sent to you. Use hashtag #dressipe and #AnythingDressing in your tweet! 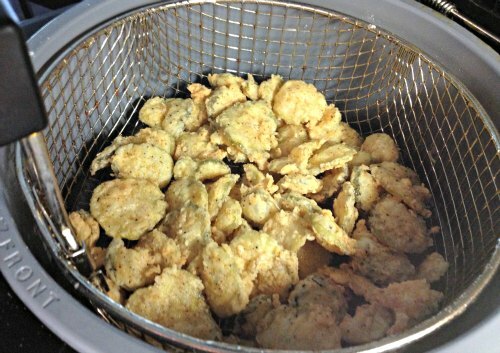 Great dippable sauce for southern fried pickles, vegetables, and so much more! Use a spoon to remove avacado & place into a small bowl. Use a fork to mash up avacado until it is the consistency of mashed potatoes. Add Kraft Ranch Anything Dressing & cajun seasoning. Preheat oil in fryer *I use a Fry Daddy*. Layout pickles to dry on a paper towel. Mix eggs and milk together in a small bowl. Mix flour & cajun seasoning together in another small bowl. Place pickles in egg mixture & remove. Place the pickles in flour mixture & remove. Cook for 5-7 minutes or until golden brown. Be sure to keep your eye open for Anything Dressing demos at Walmart throughout this month to try out the product. See my shopping trip story above or at Google+ Anything DressingStory. Be sure to follow Kraft Anything on Facebook and Twitter. Yum! 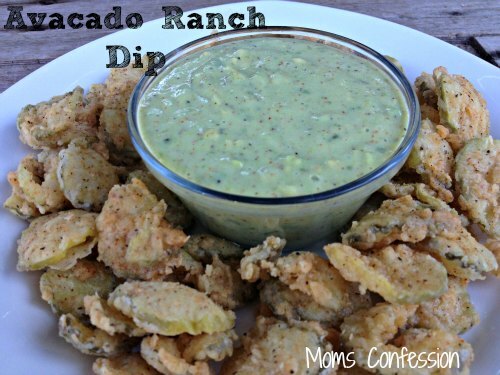 Avocado and Ranch were made for each other! Oh my goodness….I have found the recipe of the year!! This is amazing.